Star Trek: Discovery won’t be back until next January, but that didn’t hold CBS All Access back from dropping a new trailer, photos, and revealing the official premiere date this past weekend. 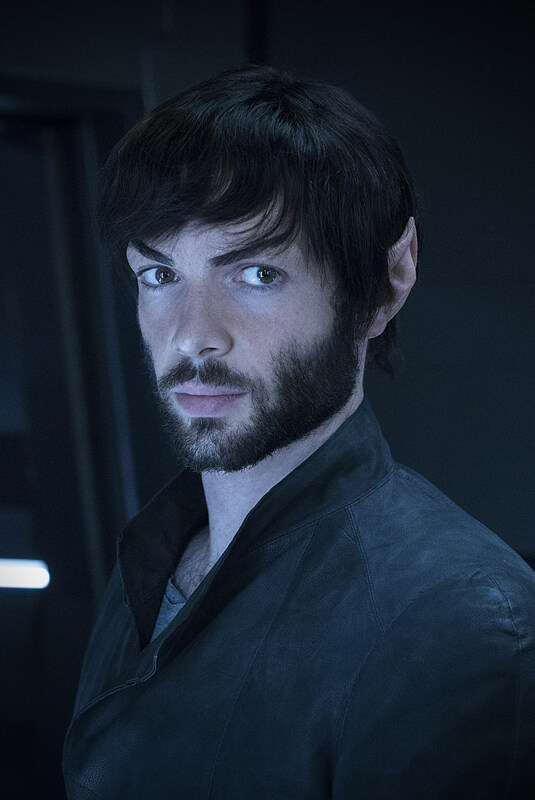 About that facial hair though… did Spock just forget his razor? Do they still recognize No Shave November in the future? Or is there some meaningful significance to all that scruff? It could be related to the Van Dyke beard Leonard Nimoy’s Mirror Spock donned. We’ll have to spend the next three months speculating. The new trailer also includes plenty of Michelle Yeoh’s evil Mirror Universe equivalent to her Philippa Georgiou, Sonequa Martin-Green’s Michael Burnham, her (and Spock’s) adoptive mother Amanda Greyson (Mia Kirshner), and a quick look at Rebecca Romijn’s Number One. 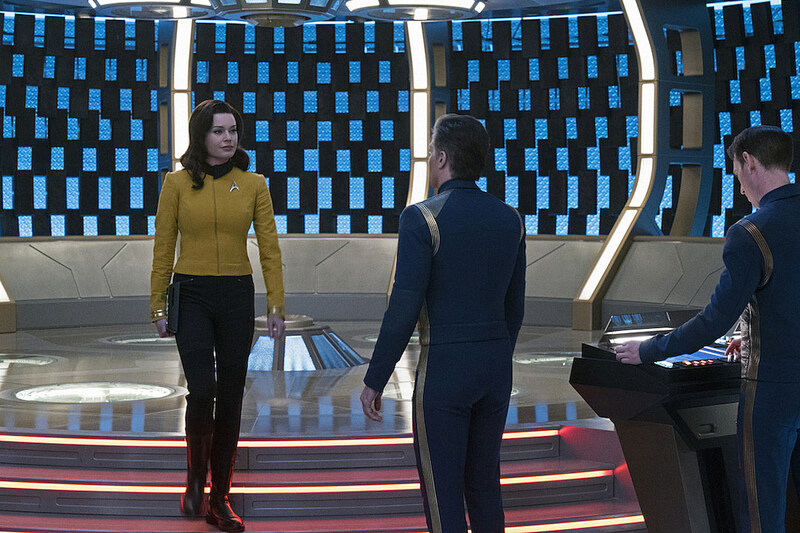 You can get a better look at Romijn’s version of the character, originally played by Majel Barrett, in a new photo. Star Trek: Discovery returns for Season 2 on January 17, 2019, but there’s still three more new mini-episodes to look forward to before then.